Cooler Days = Cool Workouts! Though it’s never easy to say good-bye to summer, it’s so much easier knowing that ice skating season is right around the corner! 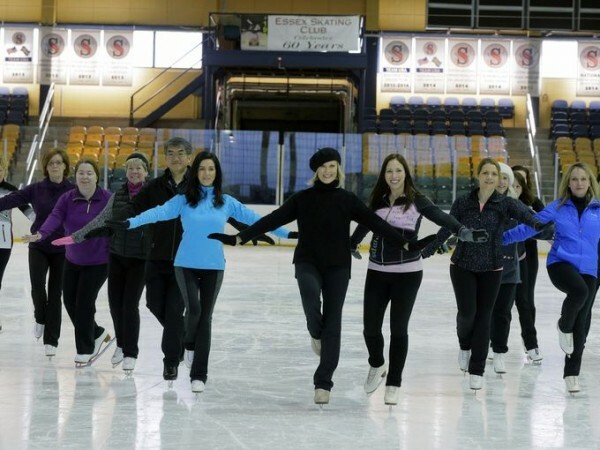 My Cool Workout Adult Ice Skating classes will resume at New Jersey’s Codey Arena on September 14th and at NYC’s Rockefeller Center on October 10th. Classes at Codey will take place every Thursday from 12:15pm to 1:15pm. Classes at Rockefeller Center will be held every Tuesday and Thursday morning from 7:30am-8:30am. 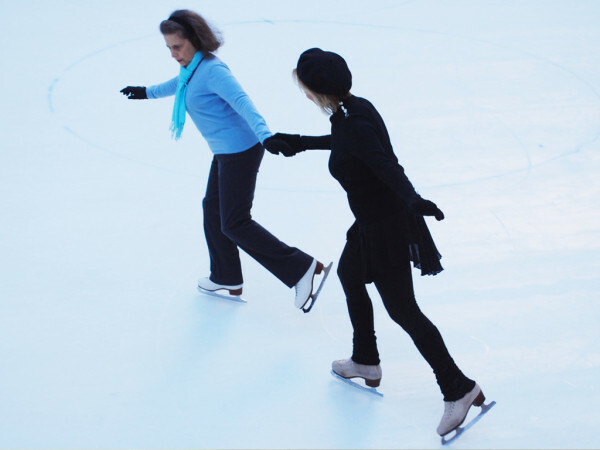 All adult recreational skaters of every level are enthusiastically welcomed! Interested? Head over to Classes for more details and/or send an email to info@jojostarbuck.com. Would love for you to join the fun! !